I would be delighted to hear from you. Please use the form on this page to get in touch. The ‘Your message’ field will expand to accommodate your text. I assure you I will see your message, and will get back to you. If you just want to be added to my mailing list, you could click here to go to my sign-up page, which contains a simpler submission form, plus details of the free book you will be entitled to. I haven’t published my phone number or email address here, but they’re not a secret, and once I know you I’ll be happy to get in direct touch with you. Also, have a look at www.tophampublishing.com. 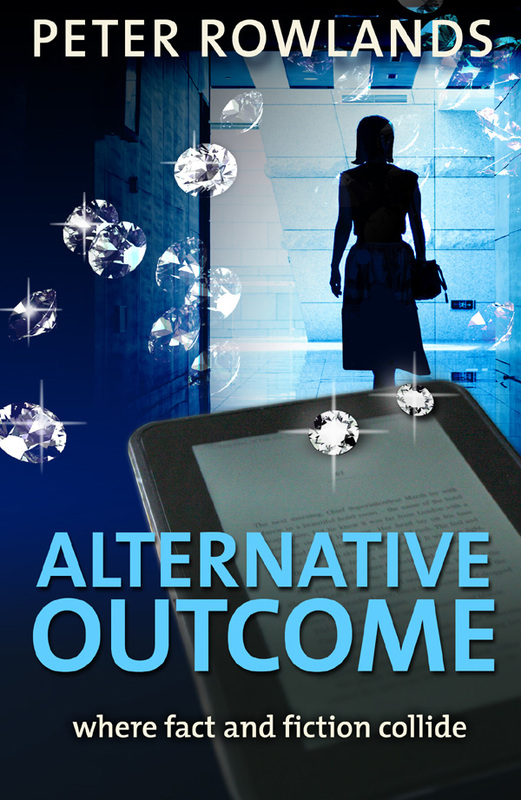 If you’ve read Alternative Outcome, that name may make you smile. There’s a connection ... something about art imitating life. But it’s also a new brand I’ve created as a medium for getting my work out there. Just fill in the details below.